FALL IS A GREAT TIME TO REJUVENATE THE SKIN AFTER THE SUMMER SUN AND FUN. 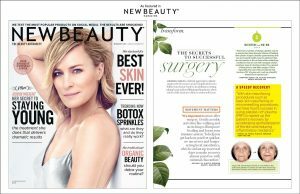 Dr. Yeh was recently quoted in New Beauty Magazine’s Daily Blog regarding filler treatments in your 30’s. Our patient’s love that Dr. Yeh can discuss a plan no matter what age and give you a rejuvenated appearance without looking overdone. 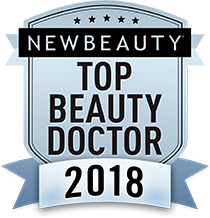 He is considered an “Expert Injector” and has years of experience and training in facial rejuvenation. Call us today for a consultation. It’s never too early or too late to get started on looking your best. 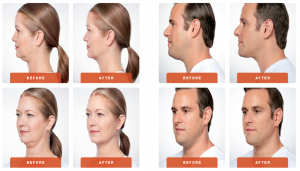 We are excited to offer this new procedure in our office for our patients who are bothered by the fullness under the chin area. 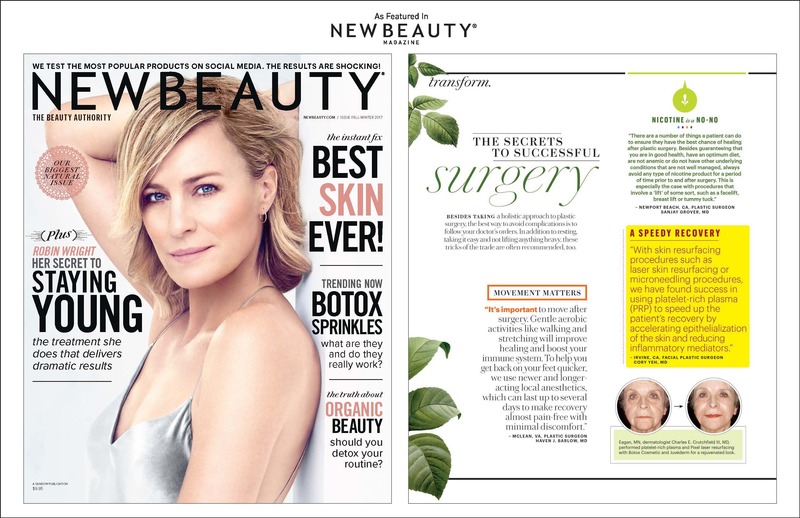 Dr. Yeh is one of the first physicians in our area to be trained exclusively by Allergan to administer Kybella. He will consult with you to determine if you are a candidate for this injectable treatment. We currently have a limited number of rebates available for $100 savings on your first Kybella session or $200 off when combined with Botox on the same appointment. Call us today to set up your consultation appointment! 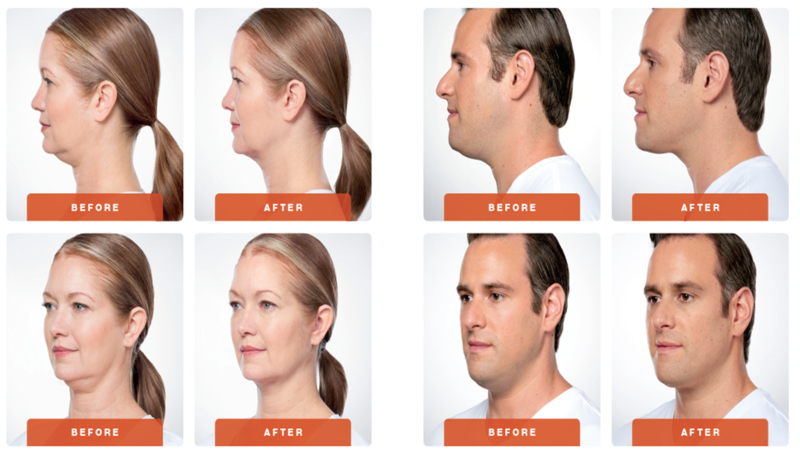 We have a LIMITED number of Rebates available for our patients receiving Restylane and Dysport between Oct 1 – Dec 31, 2014 !! Renew and Refresh before the holidays! 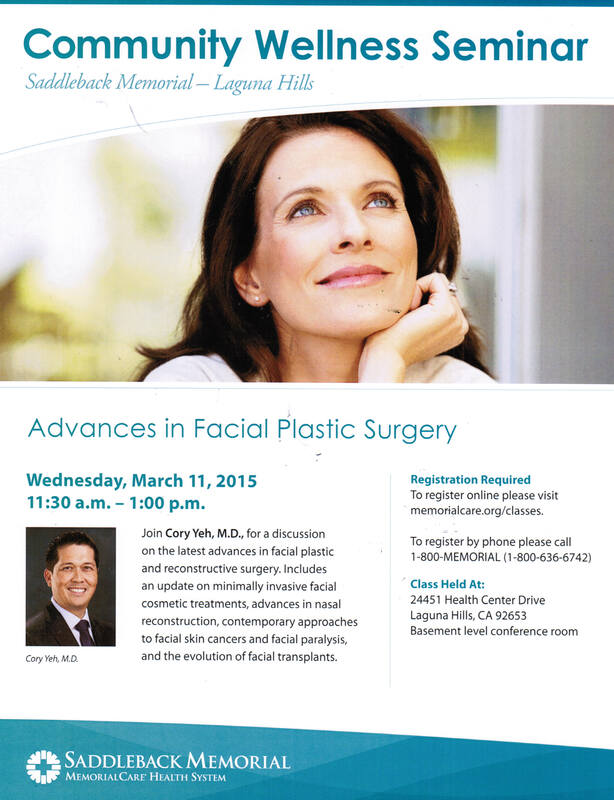 Join us for Dr. Yeh’s informational seminar on the latest options in Facial Rejuvenation, including surgical and non-surgical procedures. This free seminar will be held at Saddleback Memorial Hospital on Tues. March 15, 2011 at 11:30 AM.